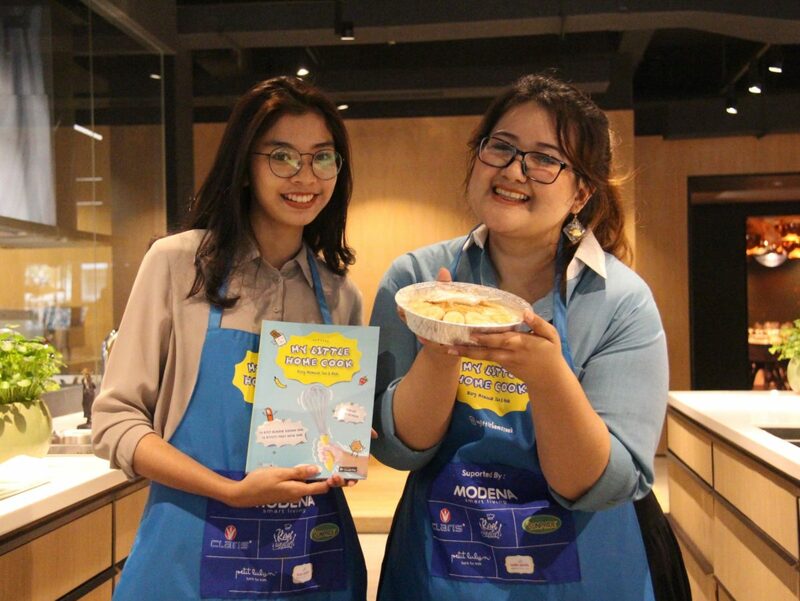 With a mission to help create a healthy young generation, Putri Habibie – a passionate homecook, founder of LadyBake Cooking Class, and an alumna of BINUS BUSINESS SCHOOL MM in the Creative Marketing program – launched her first book, “My Little Homecook”. 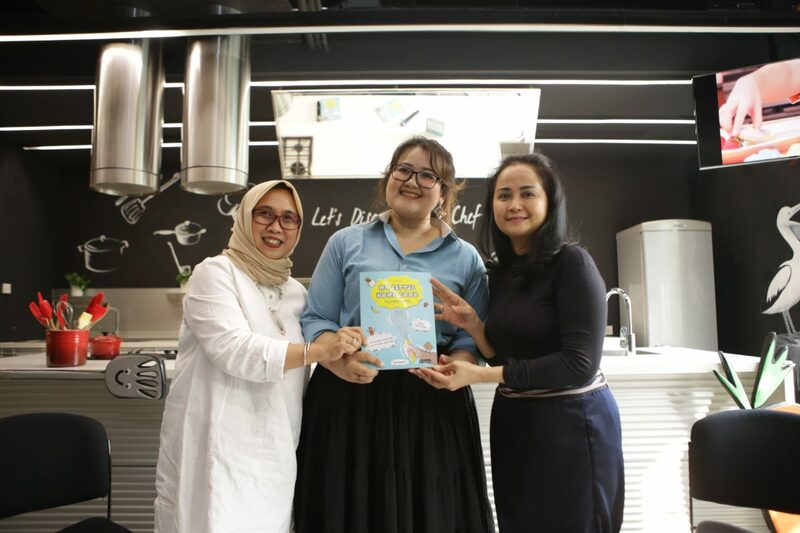 This book was an adaptation of her thesis about the importance of teaching children to cook since an early age to bring out positive impacts for children’s development. 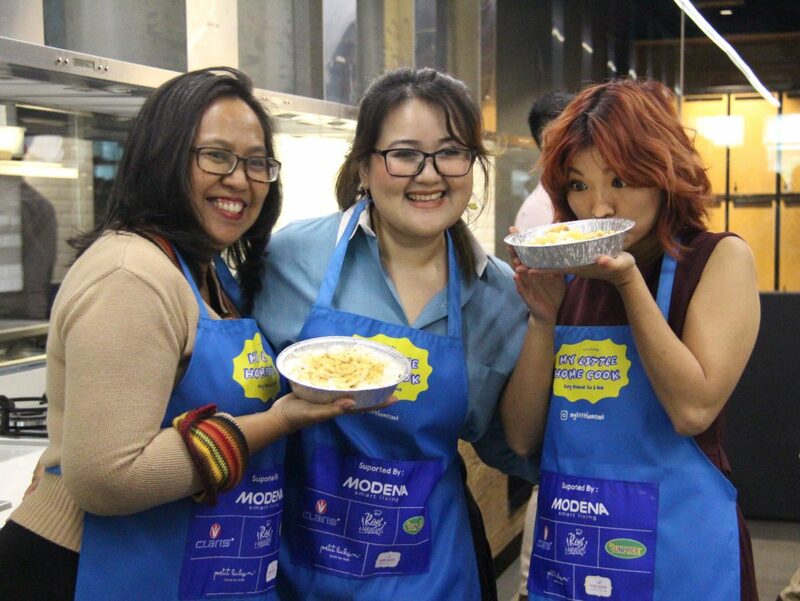 During the “My Little Homecook” launching event that was held on Tuesday, 27 November 2018, at the MODENA Head Office, Jakarta, Putri said that teaching children to cook actively since an early stage can foster wisdom in maintaining a behavioral pattern when choosing meals until they grow up. 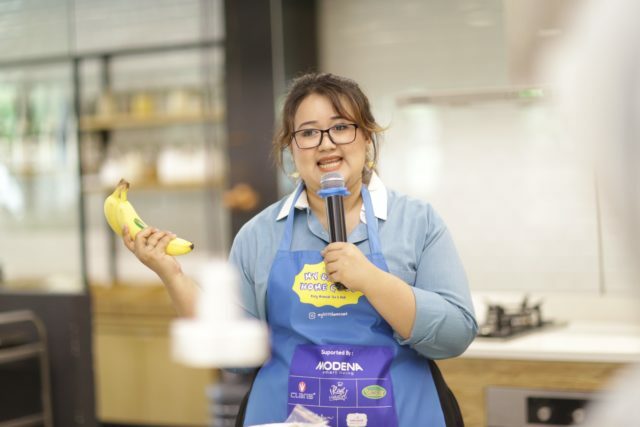 “When learning to cook, a child will start to understand which meal has a high nutritional value and which one is not good for consumption,” she explained. Quoting a message from Joko Widodo, the President of Indonesia, Putri said that an advanced nation, a strong nation, is a healthy nation. 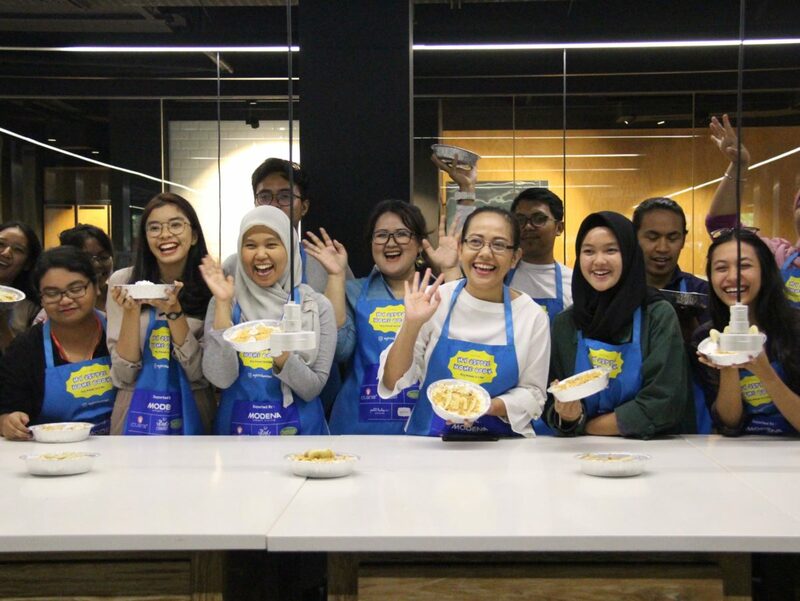 Therefore, she continued, it is crucial to teach healthy values, including good consumption patterns, since an early age to create a healthy Indonesian young generation. Dra. Dina Ramayanti, Psi, a Child Psychologist, explained that children enter their golden period from 4-8 years old, a period when they quickly absorb the knowledge, teaching, behavior, and healthy lifestyle that were implanted by the environment since an early stage. Hence, teaching children about a healthy consumption pattern is important. 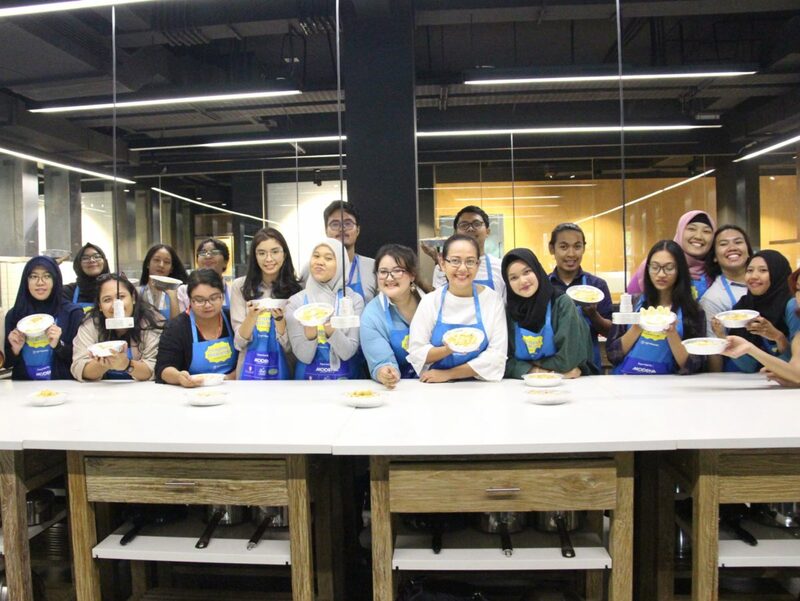 And with a fun teaching method, they will understand the impact of the quality of the meal to their health more rapidly. 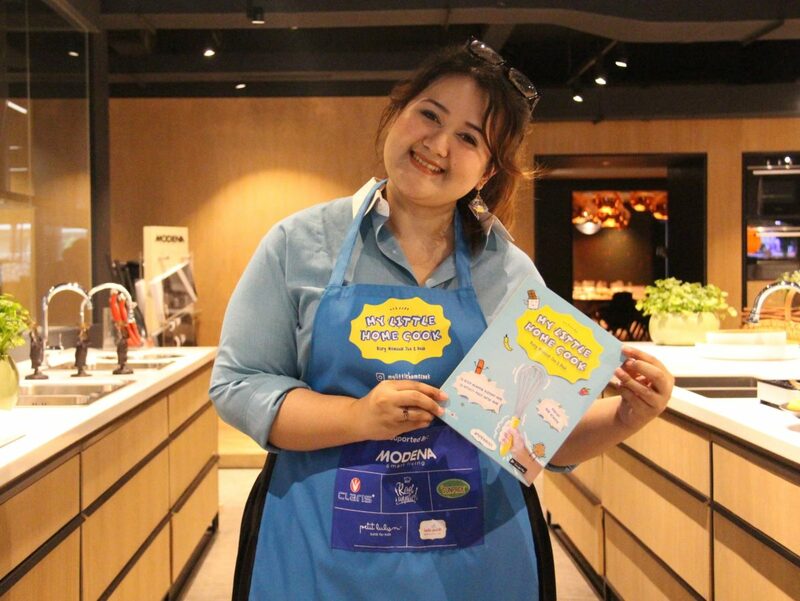 Through her book, Putri explains that encouraging children to come into the kitchen is a positive action. 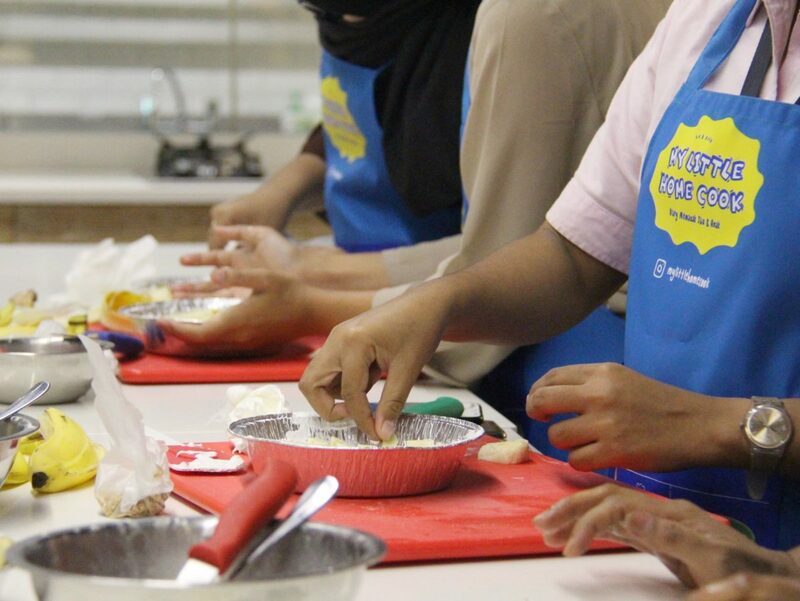 That’s because having cooking experience through hands-on active learning practice is proven to be able to change children’s behavior and their views about food. The children will also show more significant positive changes, compared to those who only watch cooking demos or learn passively. 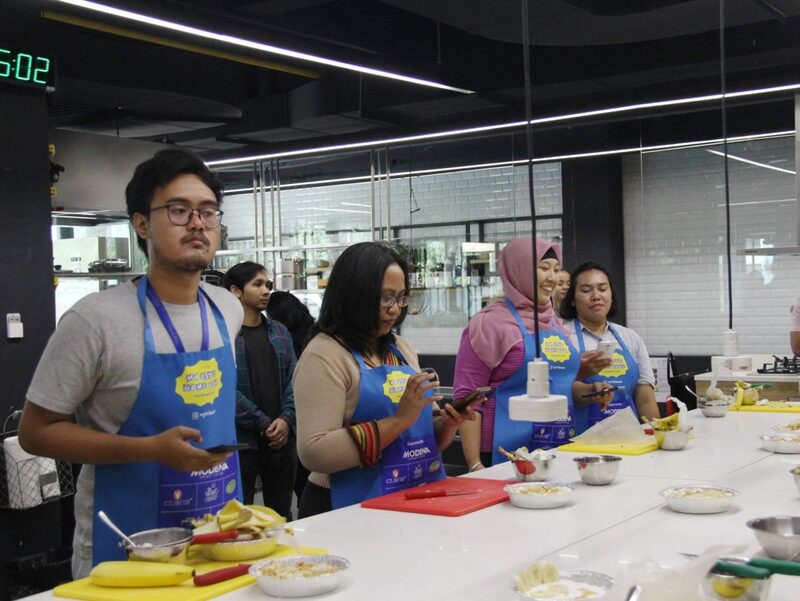 In addition to her research results, “My Little Homecook” also contains more than 50 cooking recipes that can be made by mothers together with their children. 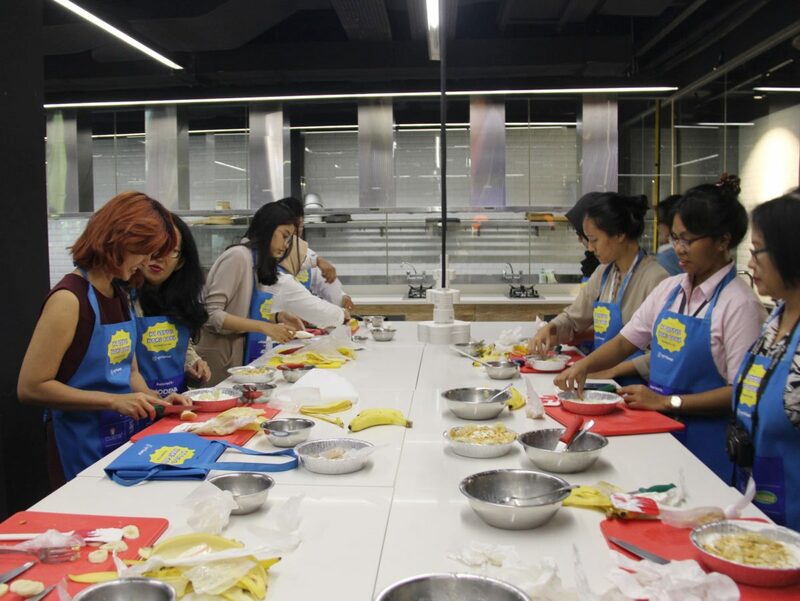 Each recipe is provided with an activity sheet which also serves as memorabilia and a medium to hone the children’s creativity. Putri hopes that through “My Little Homecook”, she can inspire and also encourage Indonesian parents to start implementing a healthy consumption pattern by teaching for their children’s futures and for a healthy Indonesian generation. “I also hope this book can be a media for families to become closer, warmer, and healthier,” she concluded.